I could sleep now, but! I have got something special for you. Atmosphere reminds me Dakota Suite a little. Tune in to sadness wave and enjoy. 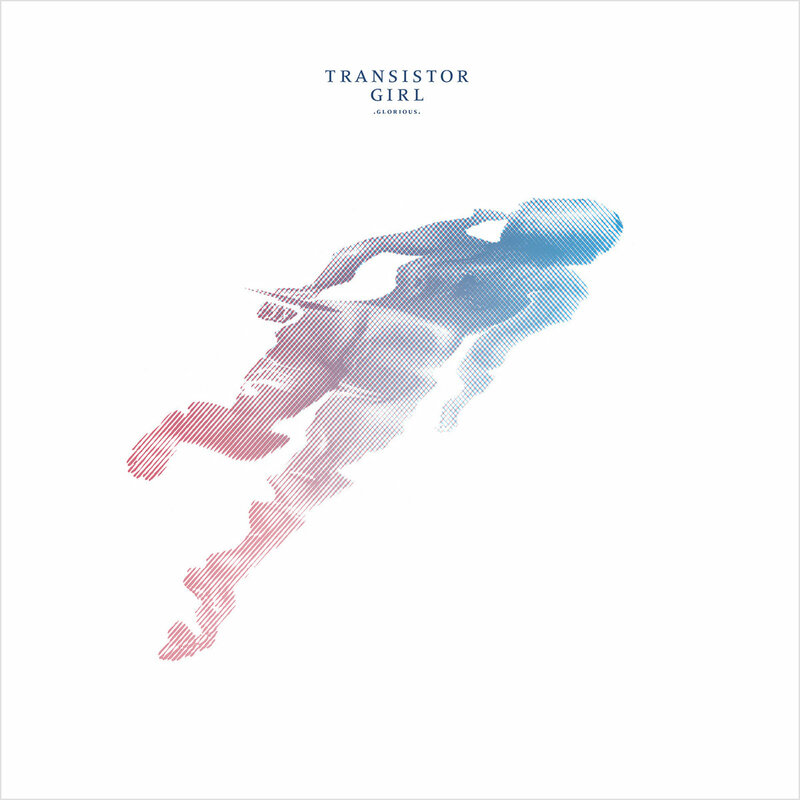 Transistor Girl — acoustic / alt-pop music artist from Geneva, Switzerland.